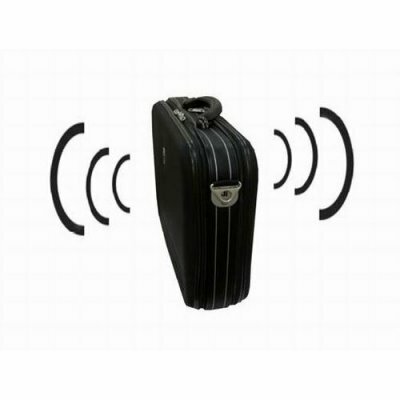 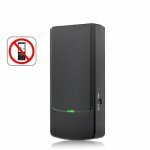 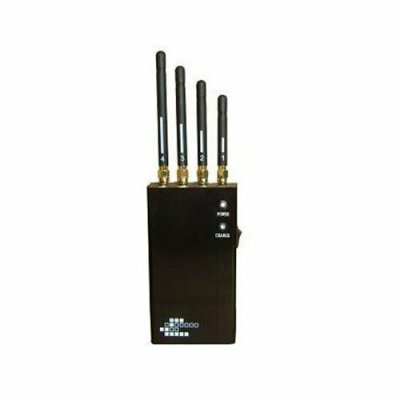 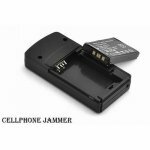 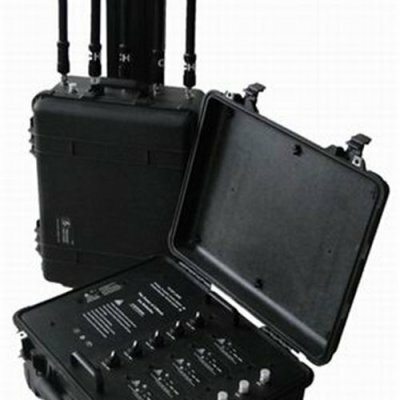 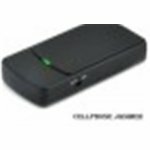 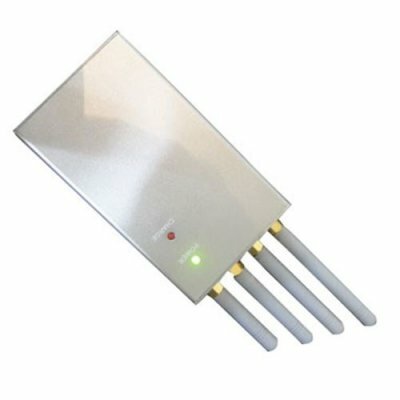 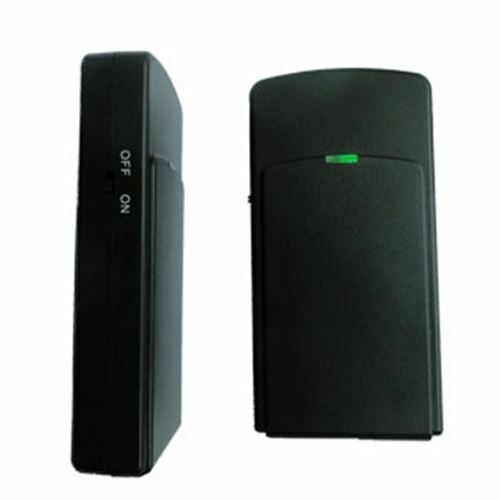 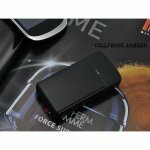 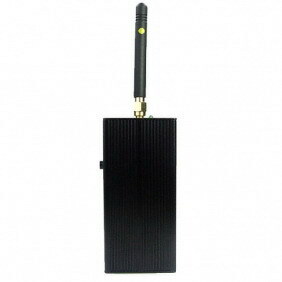 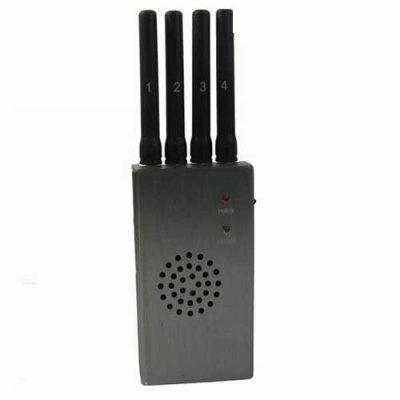 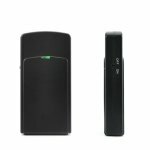 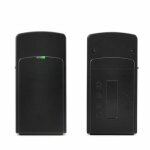 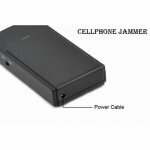 The Phone No More full spectrum cellphone jammer transmits low power radio signals to cut off communications between cell towers and any cell phones in the proximity. 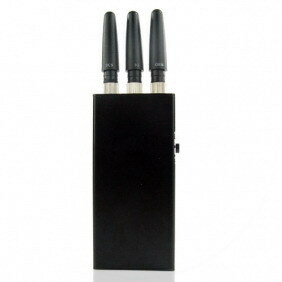 It does not interfere with anything other than mobile phones within a 10 meter working radius! 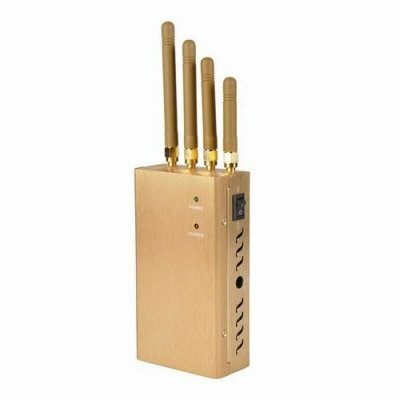 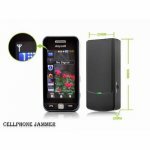 And its a total spy gadget because it doesn't look like a cellphone jammer - it looks like an ordinary cellphone.